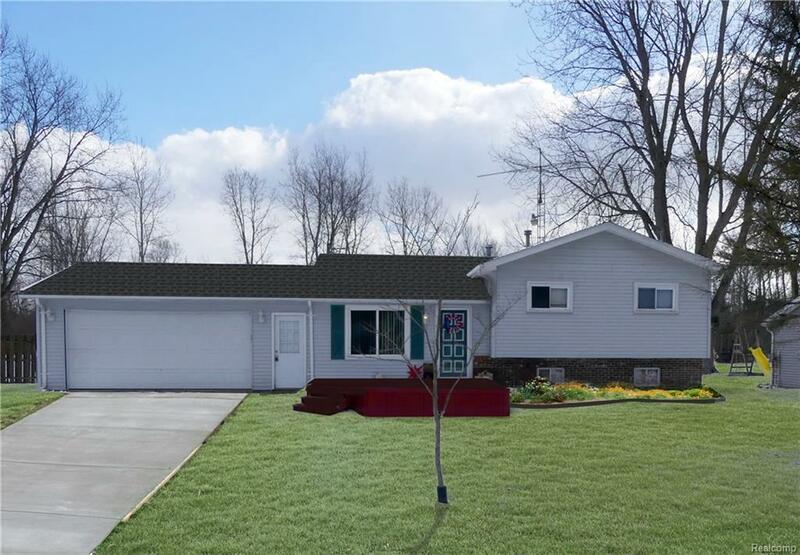 Come see this welcoming home in the Kearsley school district! This home boasts beautifully finished hard wood floors, spacious living room with picture window that gives lots of natural light, and a family room or kids play area. In the summer months, enjoy entertaining in the fenced in backyard. You will not have to worry about scraping car windows with the attached two car garage. Seller added a wall to separate laundry from family room, a new sump, and LED lighting throughout the home. Schedule your appointment to see this home today!